What is the interets mission? 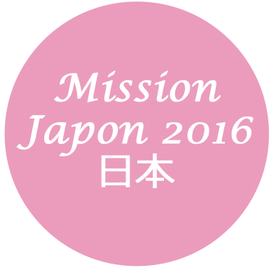 - Site de missionjapon2016 ! What is the interets mission? 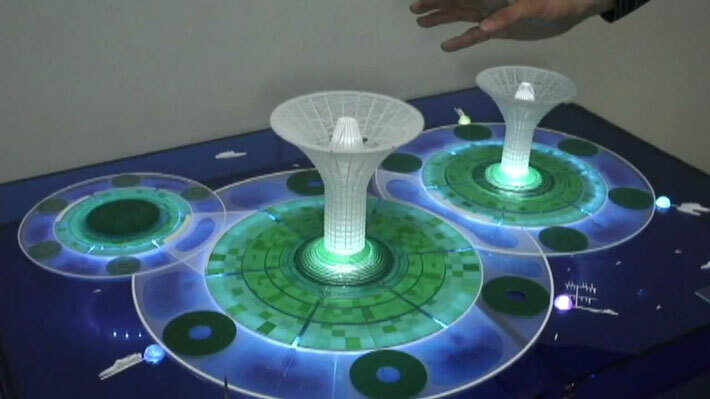 The InterÉTS mission is a project realised by a group of students from the École de technologie supérieure who wish to open themselves to the world. This mission is conjointly executed with the BREPP (Bureau of Student Recrument for the Promotion of educationnal Programs) and will give ten students the opportunity to develop thier industrial, technological and universitary research expertise. The participating engineering students are selected amongst the intercultural communication course (COM-115). They will be departing mid-april for a two weeks stay in Japan. 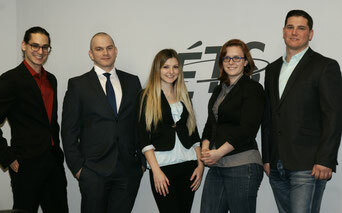 During their visit, one of their goals is to strengthen the bonds ÉTS holds with this part of the world. 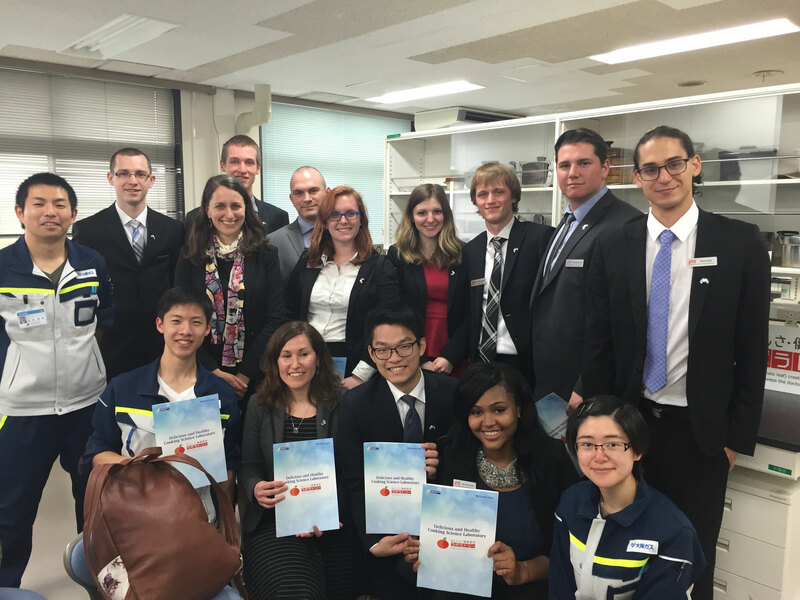 They will get the chance to visit the Quebec delegation in Japan, the Waseda and Tokyo universities, and many more companies. Such visits will establish favorable relations which may lead to studies abroad. 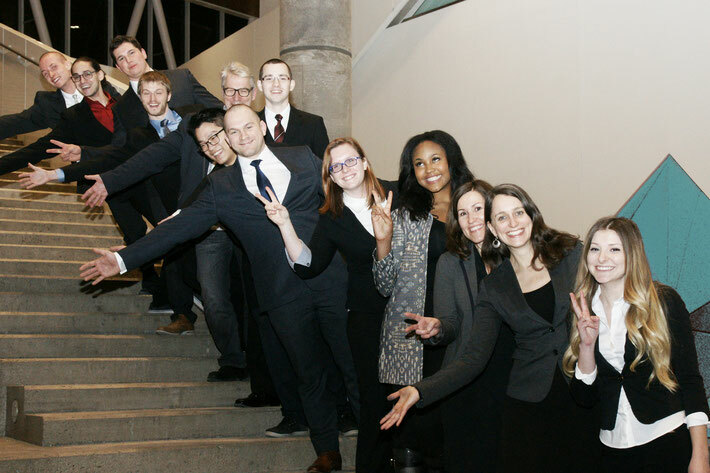 This year, the international intership coordinator, member of the Coop Japan Program, is taking part of the mission in the hopes of finding international interships to our Canadians students. 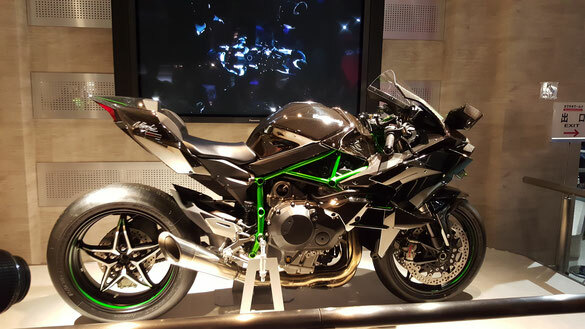 Thursday morning, we went to the Kawasaki world museum in Kobe. 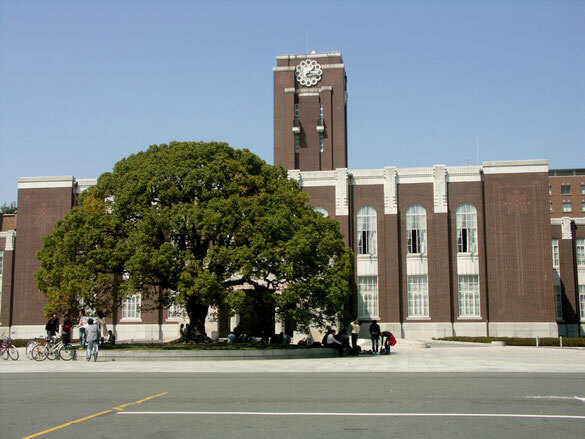 ETS's teacher, François Blanchard, received us in his research laboratories at the University of Kyoto, where he is doing research in physics. 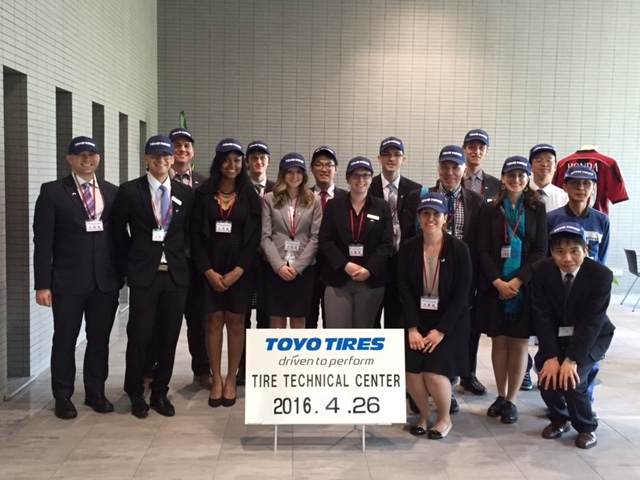 For the second day of our stay in Kyoto, we took the train to the city of Itami, near Osaka, to be received by the Toyo Rubber team in their technical center. 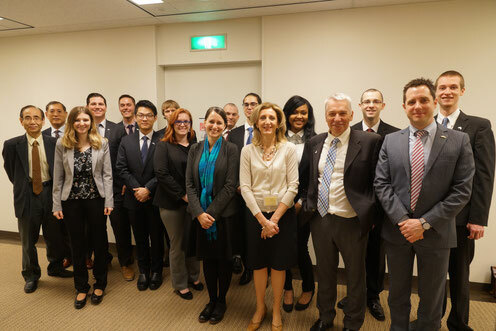 On Monday afternoon , we were lucky to be welcomed by the company Osaka Gas through a collaboration and partnership with the Co-op Japan Program of University of British Collombia (UBC) in one of its buildings in Japan, in Osaka city . We left Kyoto city to arrive at Osaka wich is known for restaurants specializing in okonomiyaki . This is a typical Japanese meal based with eggs , vegetables and pork. This is a must in the experiments to live in Japan, since eating here is a lifestyle. Whether for the atmosphere, the types of restaurants or quality of food , Japan is a dream destination for small gourmands. 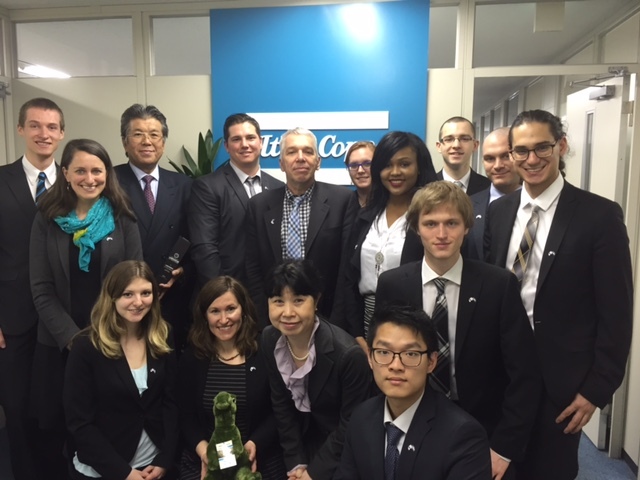 April 24th, we had the opportunity to discover one of the 20 biggest civil engineering firm in the world, Shimizu Kensetsu. 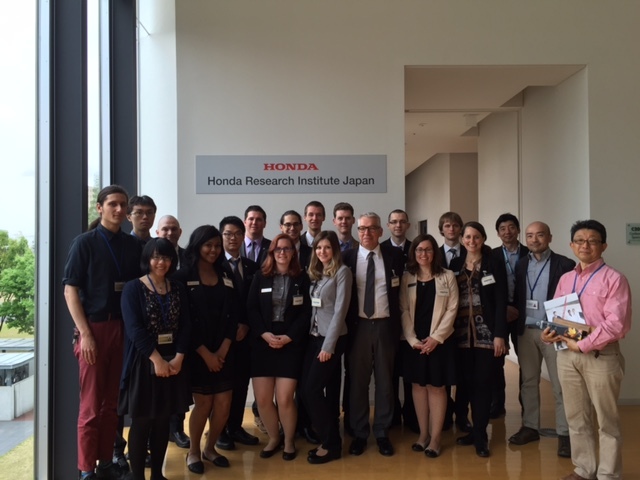 We were able to visit the research center of Honda which is specialized in artificial intelligence and nanotechnology. On the third day of the mission, we visited the Swedish compagny and main corporative sponsor of the InterÉTS mission, Atlas Copco! 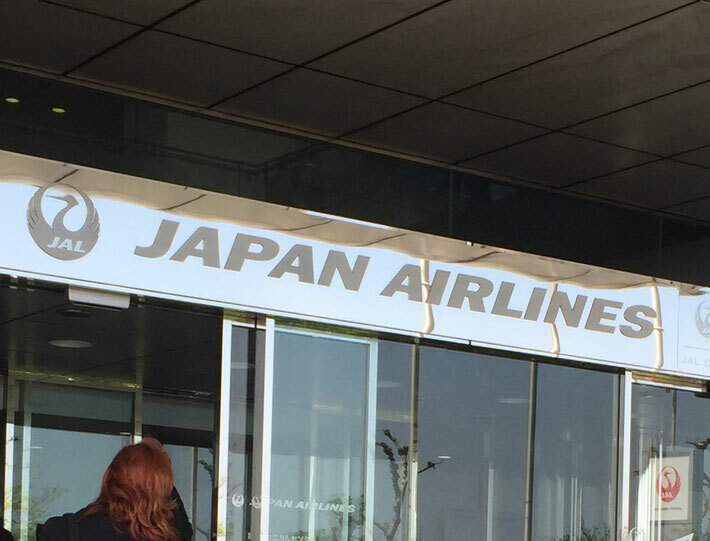 We are finaly in Japan! 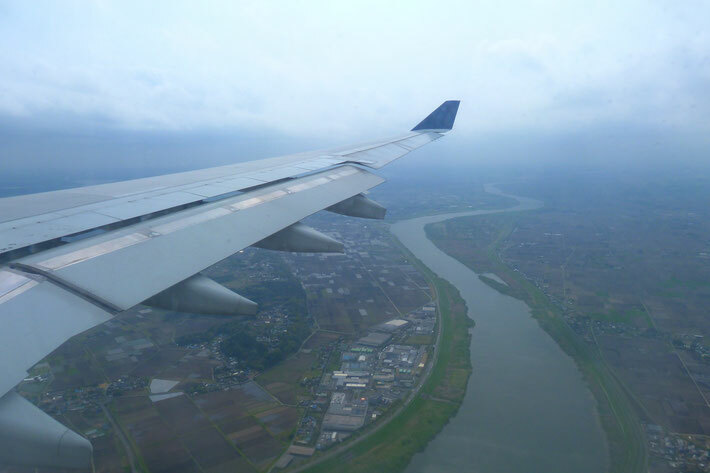 After a two hours flight from Montreal to Minneapolis, a layover of nearly four hours, followed by another flight which lasted close to twelve hours, we safely landed landed at Narita airport in Tokyo’s suburban. Alas, a few more hours were required to reach the Sakura Hotel, located near the Ikebukuro station “downtown“ Tokyo. 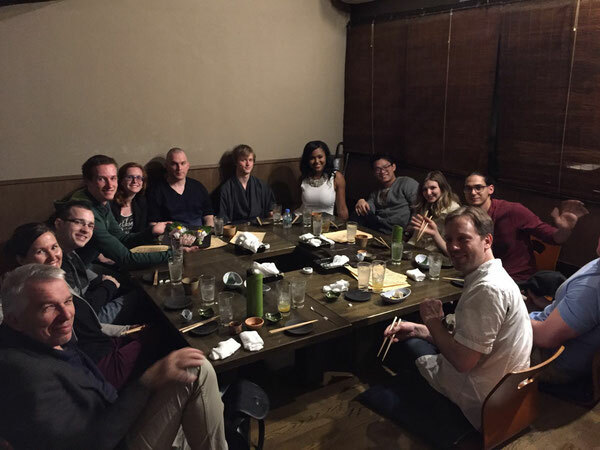 Despite the long trip, we would not have let the exhaustion get the best part of our first evening in this metropolitan japanese city. Then, after changing our sets of clothes and refreshing ourselves, we went to meet Annick and Jules (both in charge of the mission) who had been in nipponese territory since a few days prior to our arrival. To celebrate our reunion, we went to eat okonomiyakis “what you like/want“, a japanese specialty found in a nearby restaurant. Often compared to pizza or omelette, this japanese meal is composed of a variety of assorted ingredients mixed to a paste which is cooked by yourself on a cooking plate in the middle of the table. We can see Ka Hei, preparing his on the picture below. 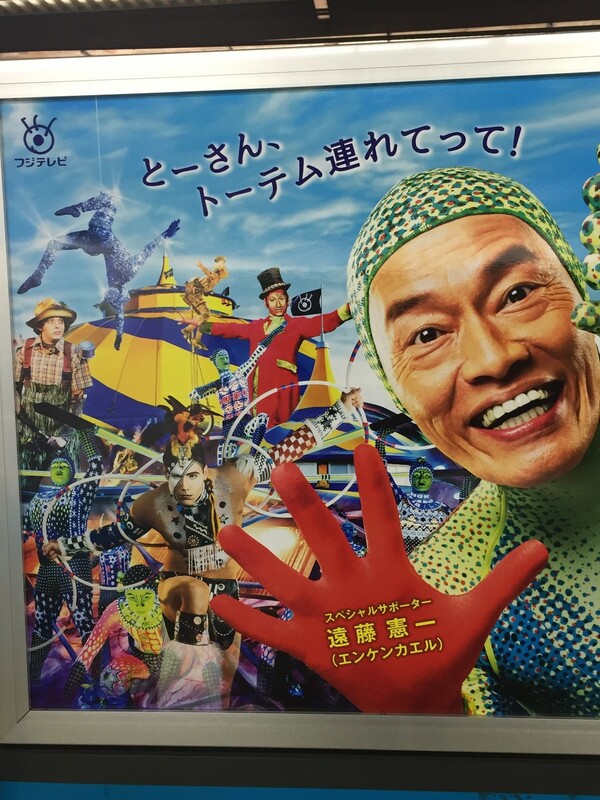 Japanese culture differs in many aspects to our canadian culture. 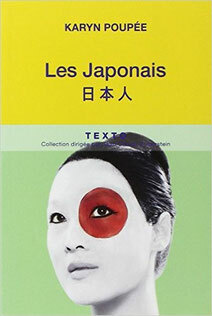 For this reason, we have decided to read the book Les Japonais so we can learn more about them. From now on, there are less then two months away from the big trip. The tickets have already been bought and we a very looking foward to live the adventure. 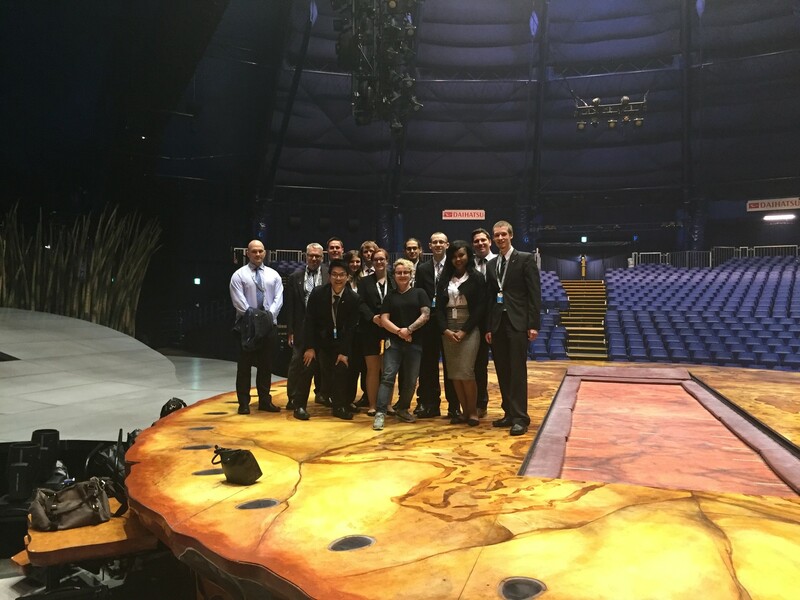 Up till now, we have been able to organize several visits with Japanese Companies . The team has finally been completed! 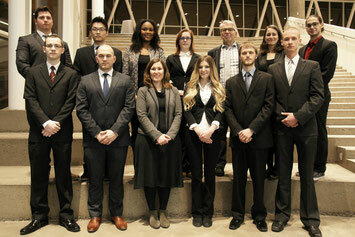 The students of the winter session have joined the previous members and are ready to start the final preparations. To make sure we stay efficient, the team has been separed into smaller groups. The plane tickets are now bought! This year mission has officially started. The destination this time : Japan.